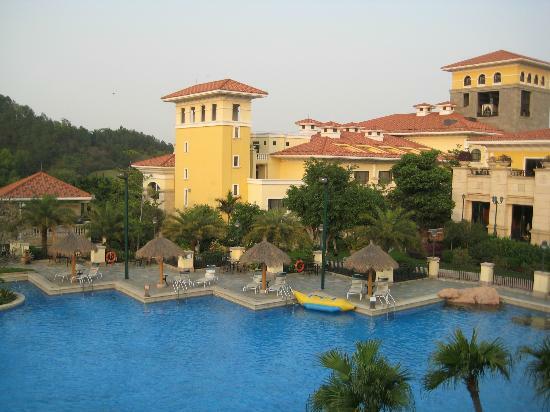 Want to book a vacation to Foshan? 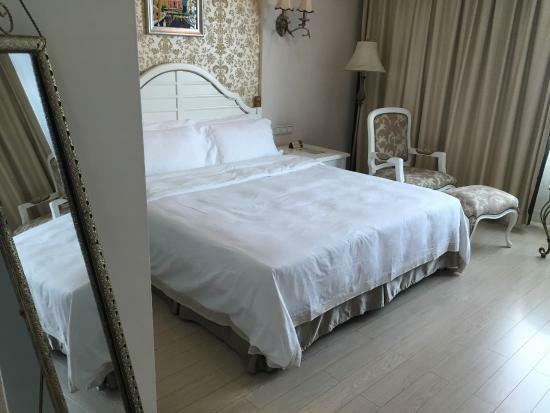 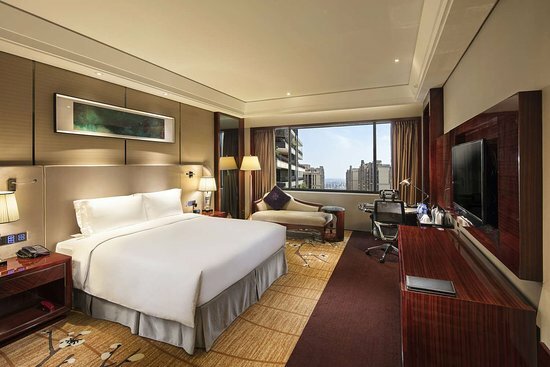 Whether you're off for a romantic vacation, family trip, or an all-inclusive holiday, Foshan vacation packages on TripAdvisor make planning your trip simple and affordable. 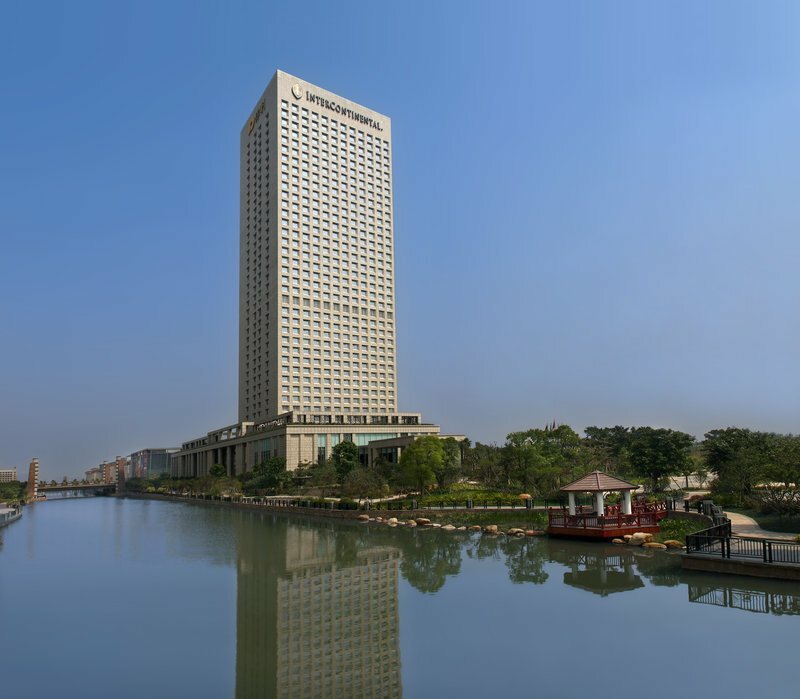 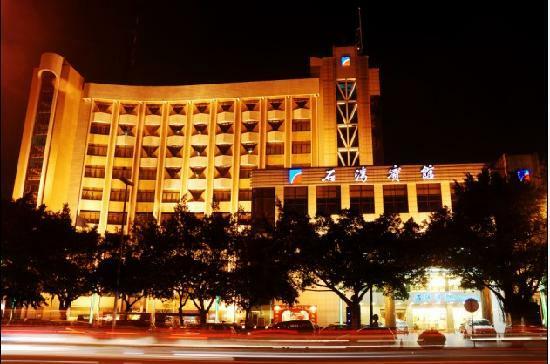 Find the perfect vacation package for Foshan on TripAdvisor by comparing Foshan hotel and flight prices. 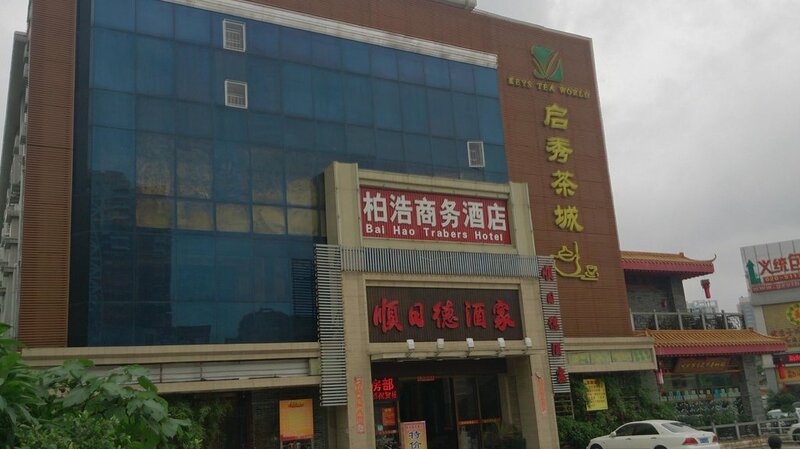 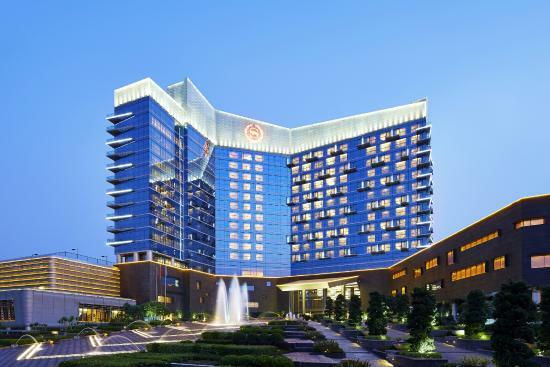 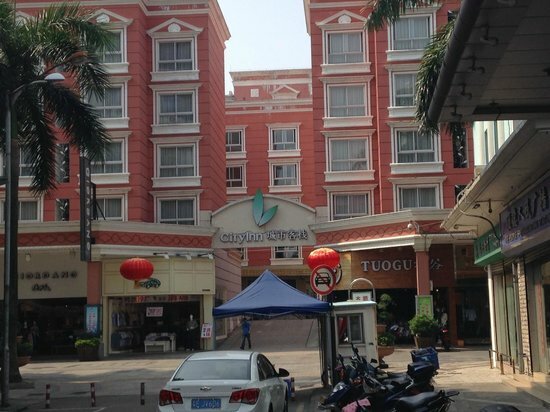 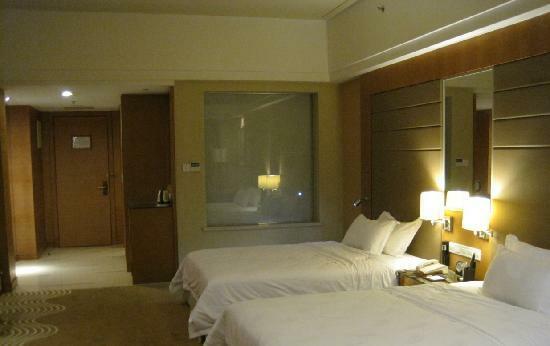 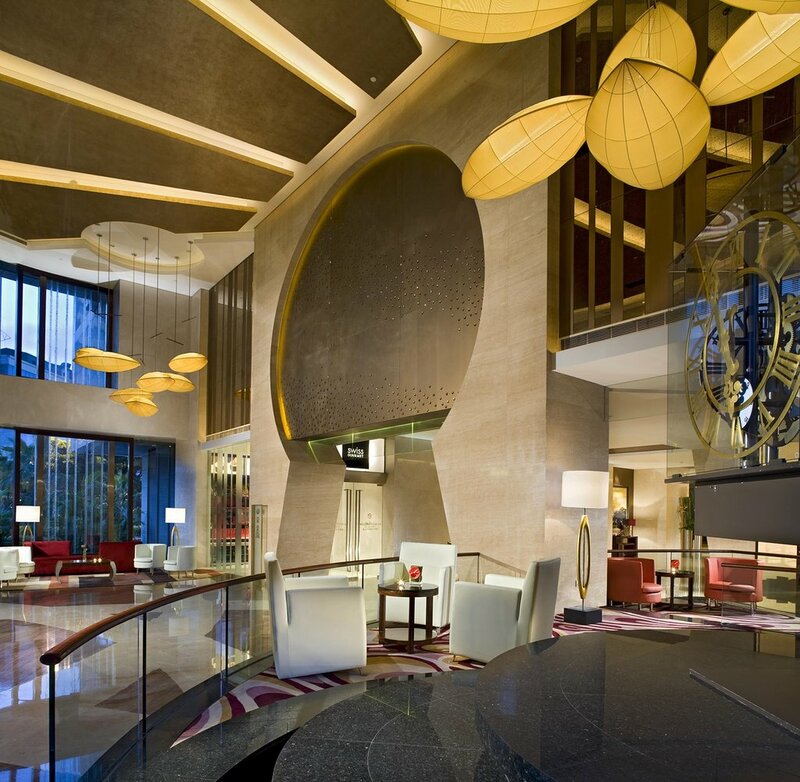 Travelers like you have written 10,639 reviews and posted 3,192 candid photos for Foshan hotels. 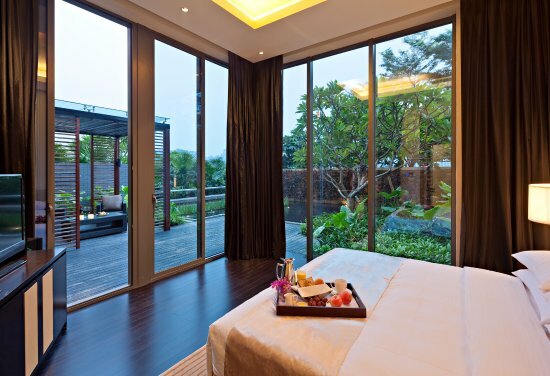 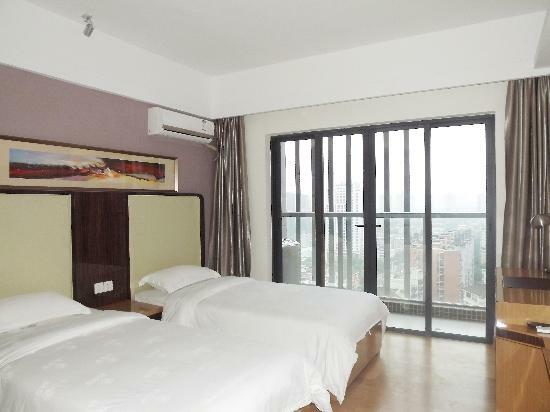 Book your Foshan vacation today!